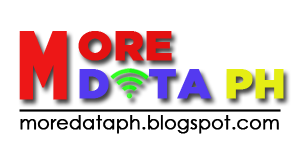 Home Globe Globe Call Globe Call N Text Globe Combo Globe Gosakto Globe Promo Globe Surfing Globe Text ATXT80 or SUPERALLTXT80 or GOTEXTDF80: ALL have 100 texts to All-Net valid for 30 days plus combo trick. ATXT80 or SUPERALLTXT80 or GOTEXTDF80: ALL have 100 texts to All-Net valid for 30 days plus combo trick. Globe Prepaid | GoSakto Promo: ATXT80 or SUPERALLTXT80 or GOTEXTDF80 + Addon combo trick details to get more text and call. *This promo is available to GLOBE subscribers only.